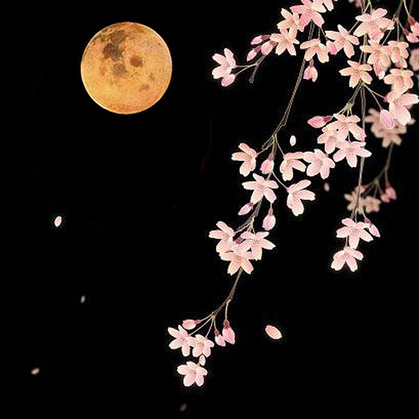 I am inspired with the warming weather and the Flower Moon we had this week. Driving home on Wednesday night that beautiful moon was just beginning to peak over the Green Mountains in Bennington Vermont and it was breathtaking. This is a borrowed photo as my iphone couldn’t do the moon justice. It now truly feels like spring is here and so we can begin to plant our vegetable and flower gardens. To inspire me even more this week I found this beauty growing in the window at the Vermont Arts Exchange http://www.vtartxchange.org/. Being a native Californian, I am accustomed to seeing fresh produce year round in some form. 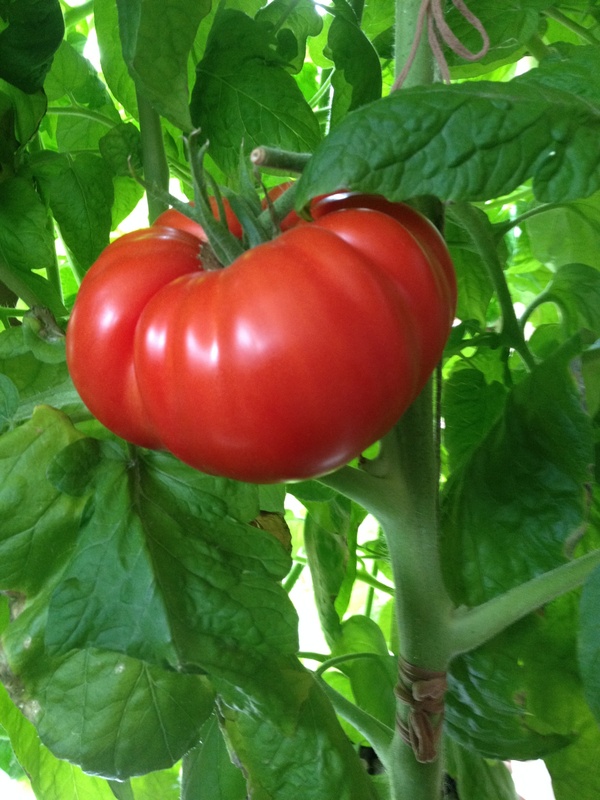 But to find a fully ripe tomato in Vermont in mid May is such a gift. After all we had snow on the ground less than a month ago! I’m telling you the truth, right in Vermont, right now mid May there are these lovely tomatoes ready to eat! 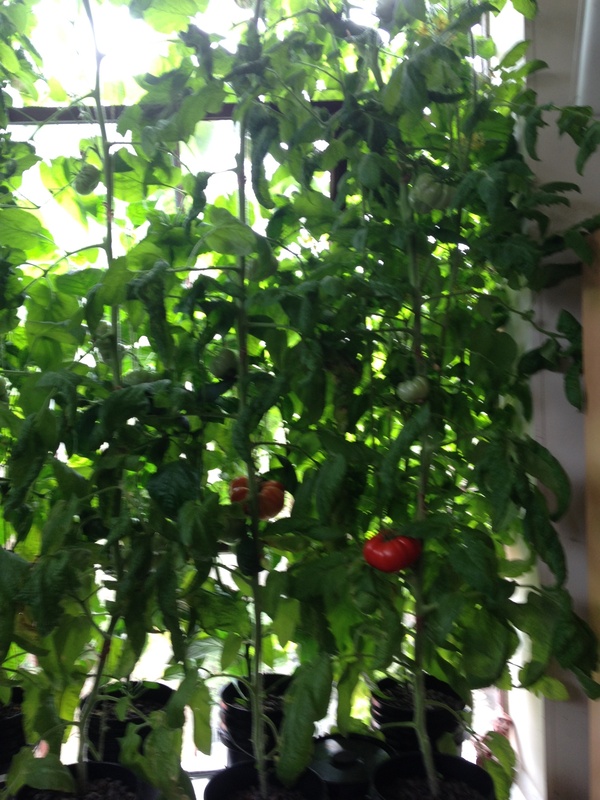 Planted in large buckets along the back wall of the multiuse art room at the Arts Exchange are growing 10 foot high tomato plants like these. I have had the pleasure of watching them grow since February. So now I have to find my organic seeds and plants at various farmer’s markets and gardening shops. I like High Mowing Seeds http://www.highmowingseeds.com/ they have come through for me in past years and are fairly local in Wolcott, Vermont. So far I’ve planted my first round of snow peas which is my favorite to grow (and eat). I also plan to grow green beans, kale, summer and zucchini squash, lettuce and cherry tomatoes. My garden is small but it manages to produce a good amount of produce each year. 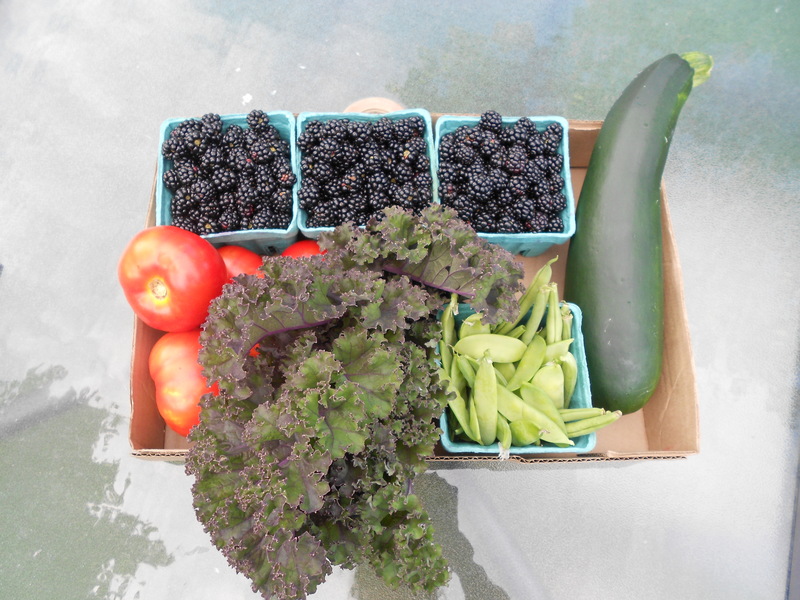 This is an example of one of my recent harvests. So with all the fresh produce to look forward to I am searching for new recipes to add to my website. I made this one last night and it was delightful. Well I’m heading outside to see what kind of gardening I can get done before the three days of rain arrive. “It was such a pleasure to sink one’s hands into the Earth, to feel at one’s fingertips the possibilities of the new season.” Kate Morton author of The Forgotten Garden. This entry was posted in Cooking for Health, Gardening, Health Coaching, poetry, Whole foods cooking and tagged california, cooking demonstrations, gardening, gratitude, happiness, Health coach, healthy recipe, High Mowing Seeds, Institute of Integrative Nutrition, Joy, Kushi Institute, macrobiotic, nature, New England, nutrition education, Pittsfield farmers market, poetry, sierra nevada mountains, Unitarian Universalist Church of Pittsfield, vegan, vegetarian, Vermont Arts Exchange, Wild Oats Food Coop. Bookmark the permalink.